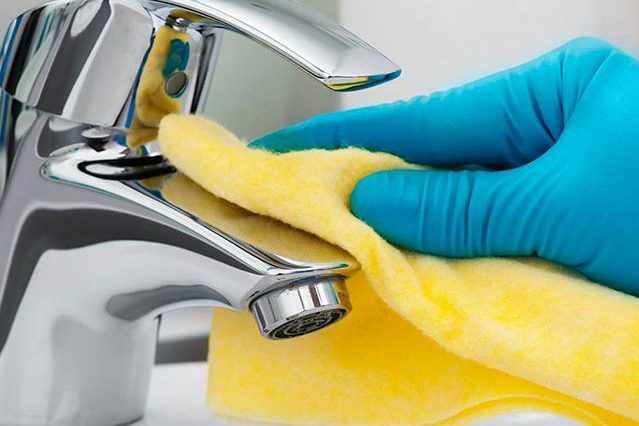 We provide various high-quality cleaning services from Home Cleaning, Office cleaning, Vacate/End of Lease Cleaning and other specific or additional services in Sydney and various outer suburbs of Sydney. Weekly, fortnightly or monthly clean – or just one off. PCS is able to accommodate your cleaning and maintenance needs! No obligation, free quotation provided. 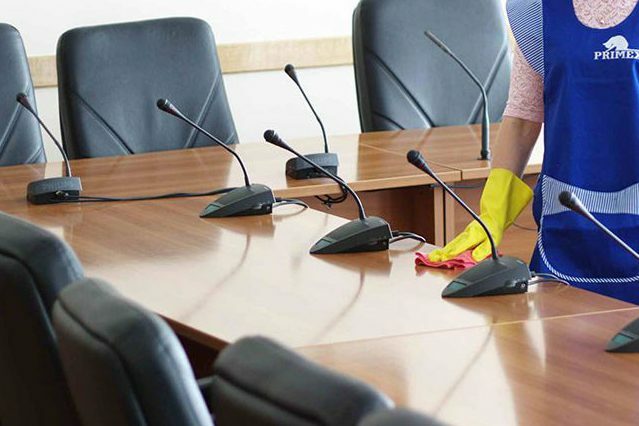 At Perfect Cleantastic, we insist on ensuring that our staff are Police Cleared and complete one-on-one extensive training so that we can offer a consistent and professional clean of your home, office or workplace – hassle and worry free! 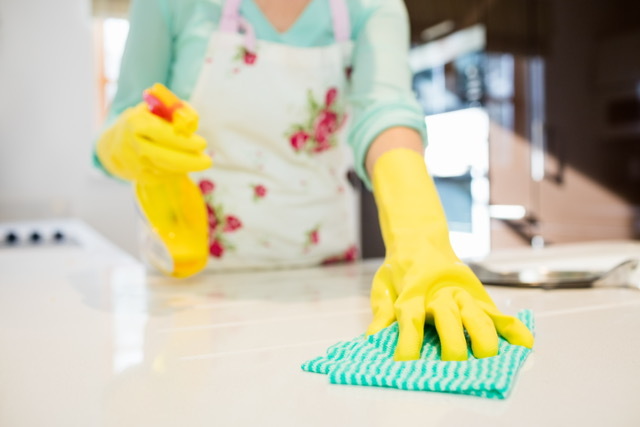 We provide a tailored and comprehensive service, if there is anything specific you would like (e.g., focused areas, additional areas such as fridge clean), ask us for a free, no obligation quote. Simply contact us on the details below for a free quote for your specific cleaning needs! Very Satisfied with Perfect Cleantastic Services. Thorough clean & Very professional. Thanks team. You were very helpful when I called to enquire and helped me customize the cleaning for exactly what we needed. I am so happy with the cleaning service provided on the end of lease occupancy on my 4 x 2 house. Thanking you guys. Hi Sashi. My house looks amazing! You and Mona do a wonderful job. I’m very lucky to have you! Thanks very much. W-O-W!!! The place is immaculate! I honestly haven’t seen it look like this for quite some time. Thank you so, so much! Attached is the receipt for payment made. I’ll let you know about regular cleaning….. Thanks Sashi! We couldn’t believe it when we walked in! Aaron got home first and messaged me immediately “OMG these cleaners are Awesome!” Made me want to get home quicker! Makes me so relaxed knowing my housework is Done! Thank you so very much! Oh yes yes we love it. Everyone that came by today has commented on how Sparkling and neat and tidy everything is! We’re very grateful. Thanks again abd sorry about the delay. NEED CLEANING? NEED A QUOTE? 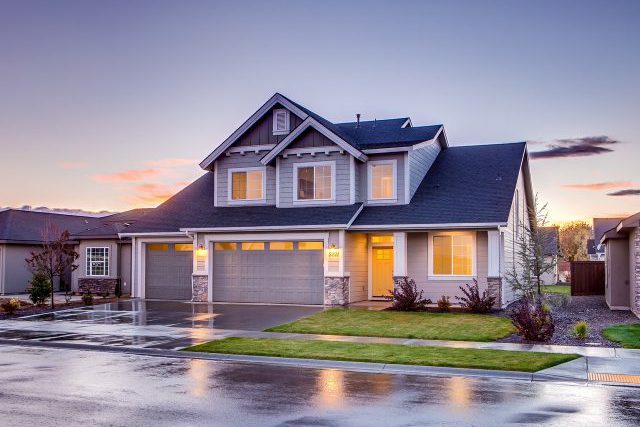 Please contact us today if you need your family home, rental, office, business or franchise cleaned by professionals who are efficient, have won various tenders and contracts, and have attention to detail! We pride ourselves on providing excellent services the first time around! Services provided in and around all Sydney areas! To enquire, please use our web contact form!